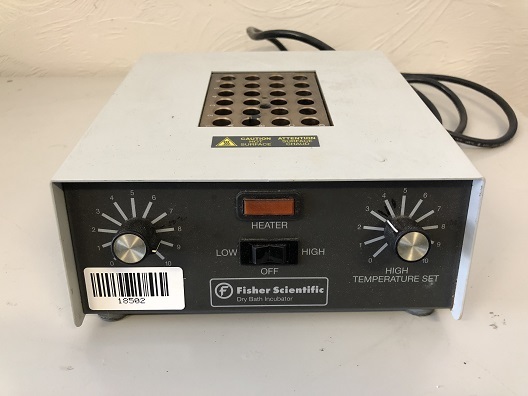 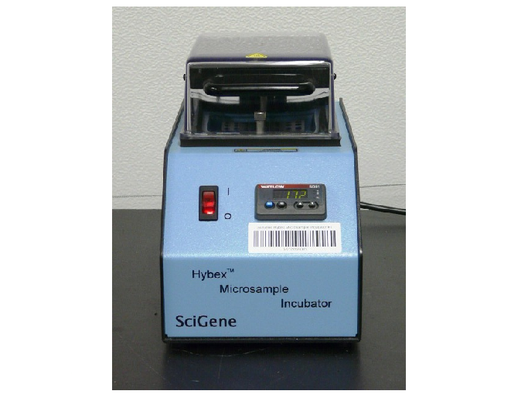 Save space with the Thermo Scientific Heratherm Compact Microbiological Incubator. 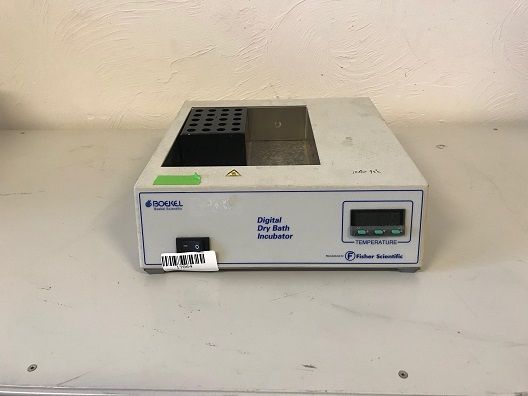 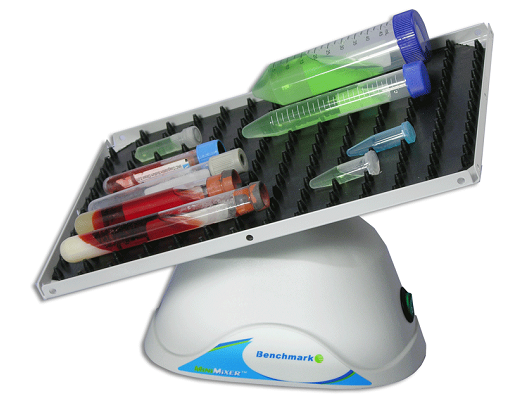 The extremely small footprint makes it ideal for a personalized workspace or crowded labs with small sample volumes. 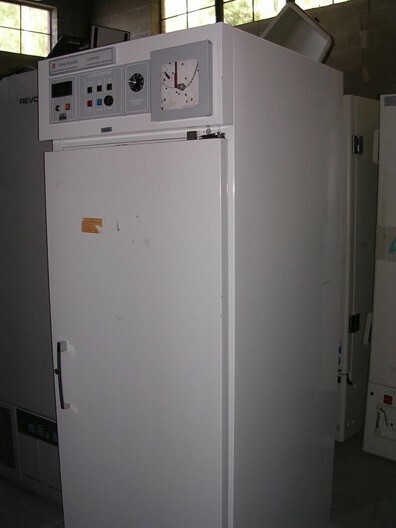 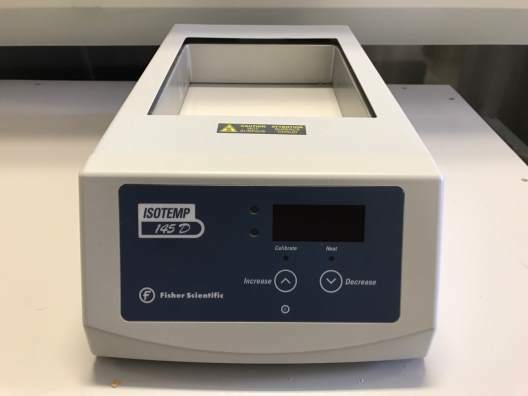 The most compact unit of the Heratherm microbiological incubators family has an 18L capacity, and operates in temperatures at or below ambient.